I have a gift voucher code. where Do I enter it to get my free program? 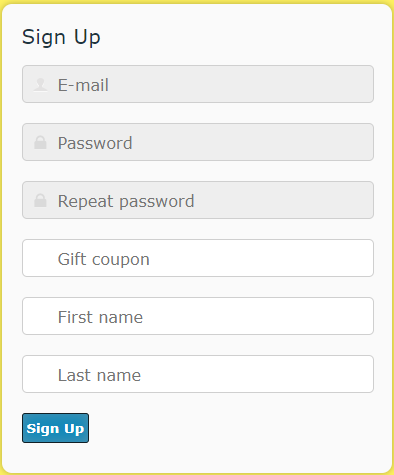 Please visit https://clients.translation3000.com/gift and enter the code and your e-mail, along with other required information, there. If the e-mail is alrady registered, please contact Support at https://aithelp.com/Tickets/Submit and give us your e-mail and voucheer code.